Simple prepositions are words like in, on, at, about, over, under, off, of, for, to etc. Compound prepositions are words like without, within, inside, outside, into, beneath, below, behind, between etc. Double prepositions are words like outside of, out of, from behind, from beneath etc. Suddenly he emerged from behind the curtain. He walked out of the compound. Participle prepositions are words like concerning, notwithstanding, pending, considering etc. There was little chance of success, notwithstanding they decided to go ahead. You did the job well, considering your age and inexperience. Phrase prepositions are phrases like because of, by means of, with regard to, on behalf of, instead of, on account of, in opposition to, for the sake of etc. I am standing here on behalf of my friends and colleagues. The match was cancelled because of the rain. He succeeded by means of perseverance. There are some words which can be used both as prepositions and as adverbs. If a word is used as a preposition it will have a noun or pronoun as its object. 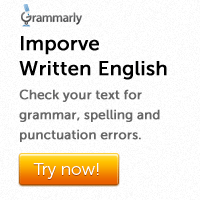 Adverbs, on the other hand, do not have objects. 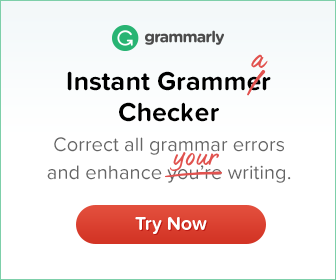 They are used to modify a verb, adjective or another adverb.